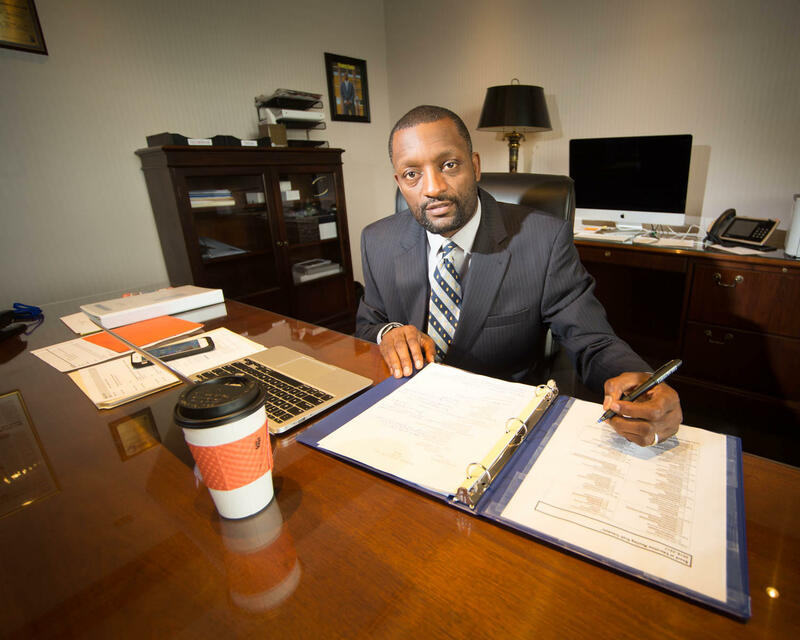 Superintendent Mark Bedell released in December a comprehensive plan for Kansas City Public School's spring semester. Mark Bedell faces a big challenge; leading Kansas City Public Schools back to full accreditation. Today, the superintendent talks about his first sixth months on the job, and his plans to improve grades and raise graduation rates. 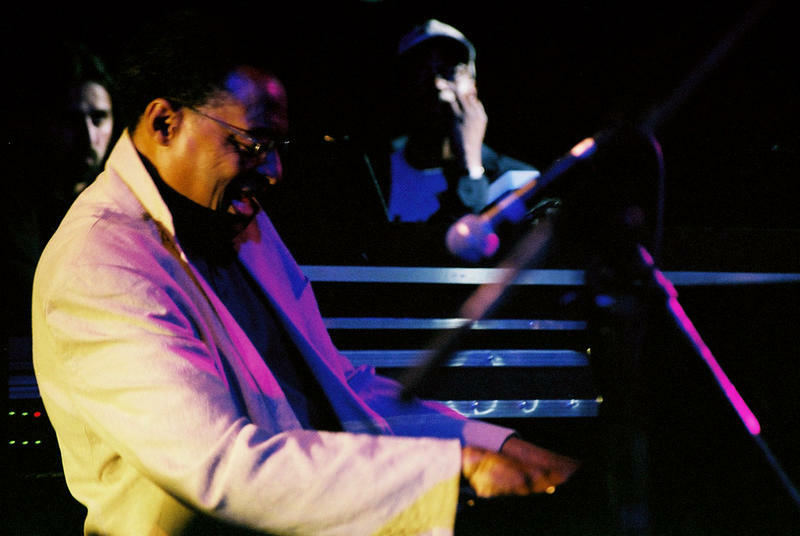 Then, jazz icon Ramsey Lewis explains how he's using his piano to commemorate the life of Martin Luther King, Jr. Finally, Brian McTavish presents the latest Weekend To-Do List. Ramsey Lewis will perform at the Gem Theater at 8 p.m. on Saturday, January 14th as part of the Southern Christian Leadership Conference of Greater Kansas City's Martin Luther King, Jr., celebration. For tickets, visit americanjazzmuseum.org. May the gridiron gods be with our Kansas City Chiefs as they seek to defeat the Pittsburgh Steelers at noon Sunday at Arrowhead Stadium, allowing Alex, Travis, Tyreek and the rest to advance to the AFC Championship Game and ultimate victory in the 2017 Super Bowl. So … what else might there be to do this weekend? Food! Music! Comedy! Hike! Oops – well, it is a big game, you know. Megan Birdsall has long been a Kansas City jazz darling, her slight presence a contradiction to the voice that's filled the corners of almost every jazz club in town. 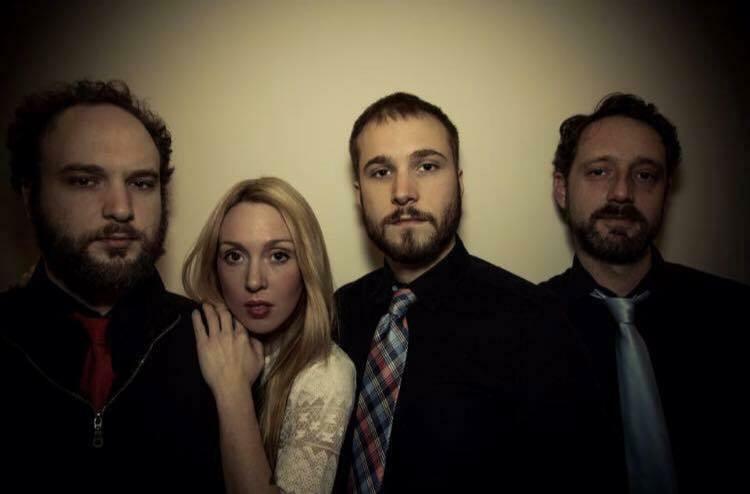 But to peg her in such a niche would be a mistake, as she and her band Mbird prove with their new release, MercyFlight.